Proverbs 4:23 Keep thy heart with all diligence; for out of it are the issues of life. KJV Training awareness and prevention of domestic abuse by identifying the "RED FLAGS" early in the relationship. NO ONE DESERVES TO BE ABUSED EMOTIONALLY, VERBALLY, PSYCHOLOGICALLY OR PHYSICALLY. NO ONE FEMALE OR MALE. Domestic Violence "How Do You Heal?" Domestic Violence "HIV/AIDS" Does it Matter? 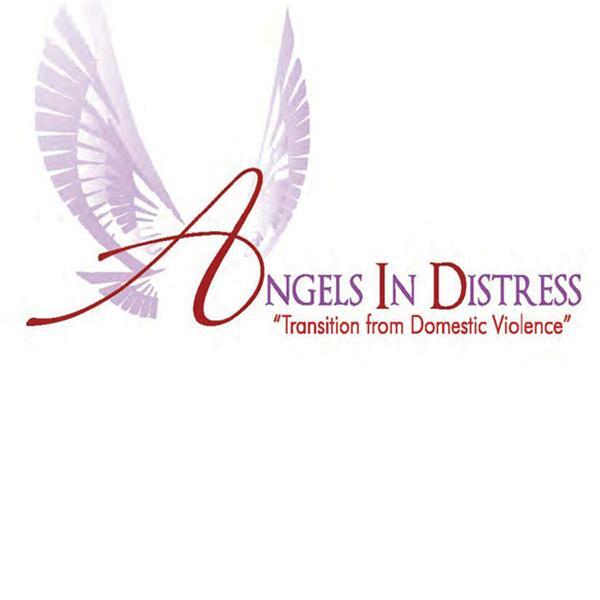 Domestic Violence " October is Awareness Month" , Are You? Domestic Violence Awareness Month "Prayer Vigil"
Domestic Violence " October is Domestic Violence Awareness Month"
Domestic Violence " Prelude to Awareness Month"
Domestic Violence...." Where were the VOICES and OUTCRY BEFORE NOW?" Domestic Violence "It Tales a FIST to get on the media's LIST!" Domestic Abuse......What do you do when it's not "physical?"